Home / Essays. 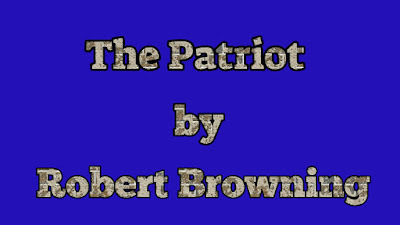 / Poetry / Robert Browning / The Patriot as a Dramatic Monologue. Definition of Dramatic Monologue. The Patriot as a Dramatic Monologue. Definition of Dramatic Monologue. 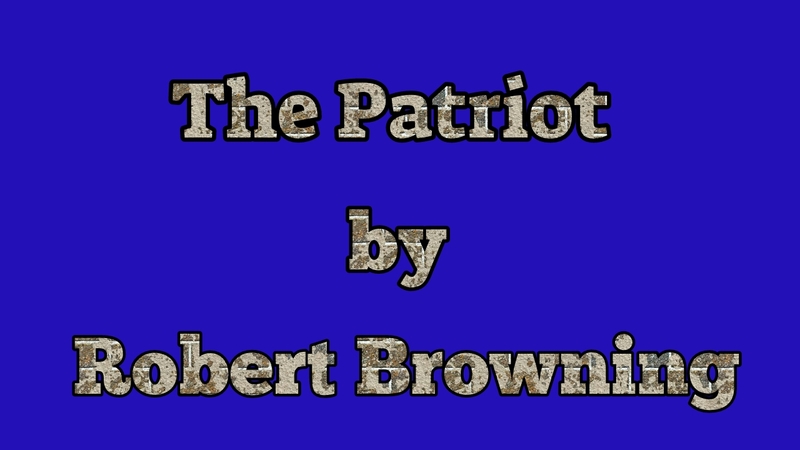 ‘The Patriot' by Robert Browning is a dramatic monologue. 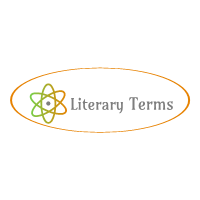 A dramatic monologue refers to the poetic soliloquy in which the speaker reveals his own character. Usually, a listener is present who does not speak but plays a part in the development of the poem. The speaker of the poem ‘The patriot’ is a patriot who narrates his own story from first person point of view and reveals his thoughts publicly. In the very beginning he reminisces his memories of the glorious past and then he reveals what is happening to him now. The poem starts with the description of the grand ovation and ends with the description of his tragic hanging. But after one year everything has changed. Everything he did during one year was considered criminal by the people. So they turned against him and decided to hang him publicly as a punishment. There is nobody on the roof-tops to watch the patriot being dragged to the place of execution. All have gone to the death-post at Shambles' Gate to witness ‘the best of the sight' of hanging him. He is being taken there with his hands tied with rope behind him. It is raining heavily. His forehead is bleeding because whoever has a mind throws stones at him. He undergoes physical as well as mental torture. The patriot hopes that since he did not receive his reward in this world, he will be rewarded in the other world by the Merciful God. So he feels safe in the hands of God. Thud, the patriot is solaced at the thought of being really safe in the hands of God.